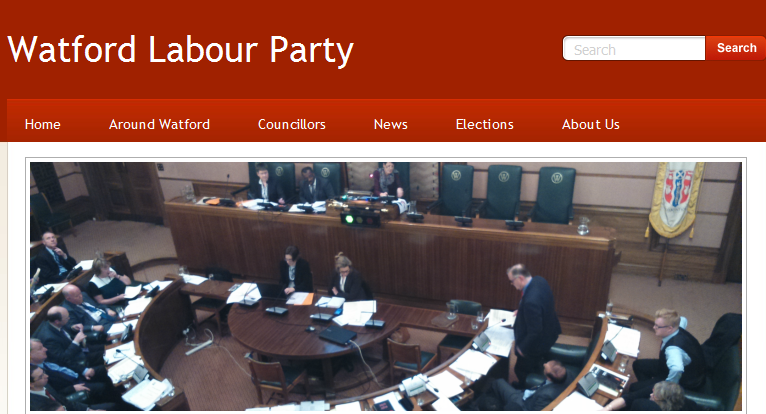 ”More than 700 people signed a petition over 24 hours to save two Watford bus routes. 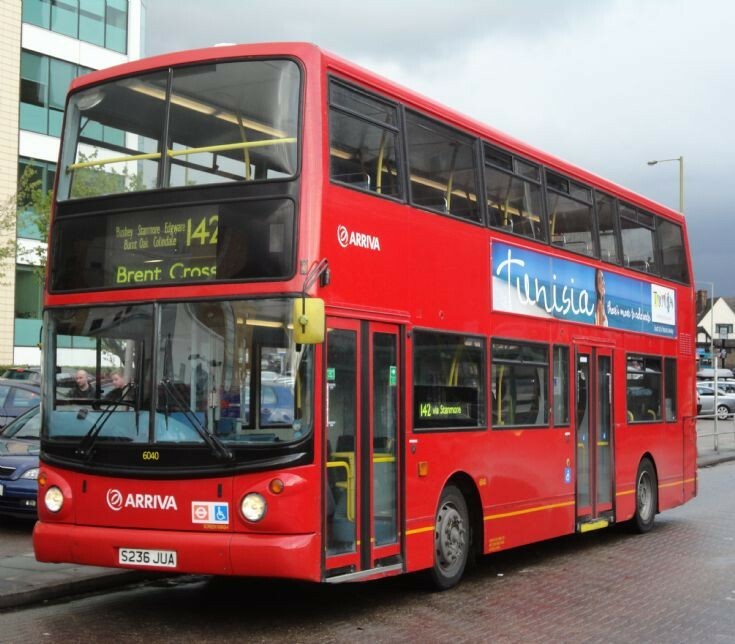 Services 142, Watford Junction to Brent Cross, and 258, Watford Junction to South Harrow, are under threat if Hertfordshire County Council cuts its funding for the routes as planned in its proposed budget for 2016. The route was used by 2060340 passengers during the 2014/15 financial year. Currently, the authority shares funding of the services with Transport for London (TFL). WOR Comment: ”I am really frightened about the impact that the cessation of the 142 and 258 bus service will have on our family. My wife and I cannot get to work any other way. How will we get to work and how will we support our family? Absolutely terrified what this might mean for us and making mortgage payments. If the cuts happen, I cannot see how we can pay our bills – this could leave us homeless. How dare the tories do this? Do they have no shame? I do not care if it is TFL or Herts Council – people are worried and rightly so. This bus service is used by so many. It is so heavily relied upon – what are the people in power thinking of? This entry was posted in Dorothy 'Red Shoes' Thornhill, Richard Harrington Tory MP Watford, Uncategorized, Watford Observer, What's Happening in Herts and tagged 'We are determined to campaign to save these routes from closure': One thousand signatures against bus cuts, and 258 - Watford Junction to South Harrow are under threat, Bus services being wiped out in England and Wales, Hertfordshire County Council cuts its funding for the routes as planned in its proposed budget for 2016., How much do the senior executives in Herts CC and TFL earn?, OVEG _ Bus Routes 142 & 258 Under Threat, research says, Services 142 - Watford Junction to Brent Cross, SIGN THE PETITION TO SAVE 142 and 258 BUS ROUTES, So far nearly 1000 people have signed the paper petition on the Watford Labour Party website. '', Susan Gaszczak said: "The 142 and 258 buses are never empty - my 12-year-old daughter uses it every day to get to Bushey Academy. '', ToriCon Bus Custs at Herts County Council - these days it is about hurting those people that actually contribute to society, Watford's Tori Con MP Rich Harrington and The FibDem Mayor Dorothy Thornhill are 'comfortable' with the revised plans (read CUTS) to Watford's Bus Services. Bookmark the permalink.